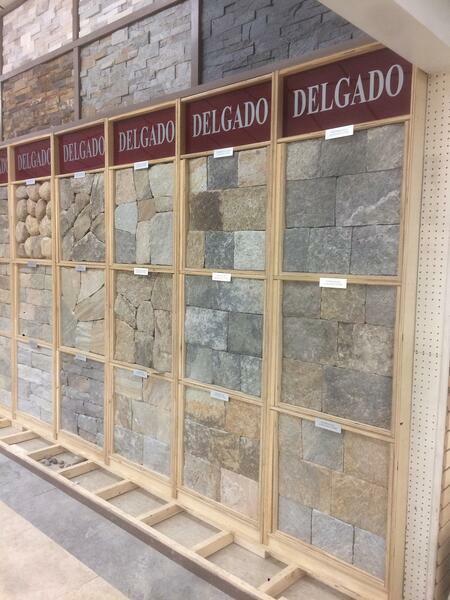 We know selecting the right stone veneer for your project is not an easy task. I struggle to make a decision when there are too many options on a menu and that's one meal. The stone veneer you are selecting is likely something you will look at every day for many years to come. We want you to get it right so you have something you are thrilled with every time you or someone you are with sees it. When you want to add value to your home there are typically three upgrades people make: Kitchen, Bathroom, Finished Basement. These three classics have been the standard for years but now that everyone is doing it, homeowners need to find ways to stand out from the crowd.